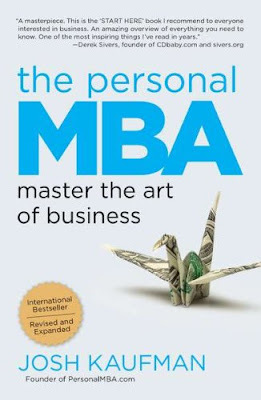 I'm currently re-reading Personal MBA by Josh Kaufman. And in one of the last chapters he was talking about setting and achieving goals: personal and business goals. He talked extensively about the best way to overcome the temptations that will want to hinder you from achieving your goals. 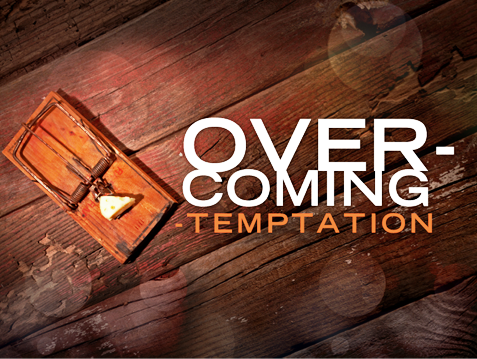 We all know that the best way to overcome temptations is with the help of God. And most times, it is the only way. Also we know that we have to combine our faith with works, so I think there is something to benefit from Josh's recommendation. He recommends conditioning your environment. That if your goal is to eat healthy then you will more easily achieve the goal and overcome the temptation to eat candies, ice cream and the junk foods you are avoiding by having only healthy foods at home and in your fridge. And rather than shopping somewhere that conspicuously stock those food you are avoiding, you should shop where only the healthy foods you want are sold. Build a supportive environment for your goal and you will have an easy time reaching it and overcoming the temptations that drag others down. I completely agree with him. If you want to be an entrepreneur you'll make more progress and overcome excuses by surrounding yourself with people already on that path of entrepreneurship. If you want to be a programmer, you will overcome the limitations you face more easily by immersing yourself in a world of programmers. If you want to be rich, your chances will go up if you improve your environment (mentally and maybe physically too). Your environment matters a lot. If you are a child and live in the Sahara desert where there's no rainfall, then you won't have a tough time overcoming the temptation to play in the rain. Why? Your environment made sure you won't face that temptation. It has nothing to do with your willpower. A lot of times we fight battles we would have won by avoiding. Most of us don't smoke not because we have a stronger willpower than those who do (and want to stop), but because we were lucky to have an environment that shielded us from the temptation to smoke. Why don't we extend that luck to other aspects of our lives? And before you forget, you need faith too (and first, preferably).